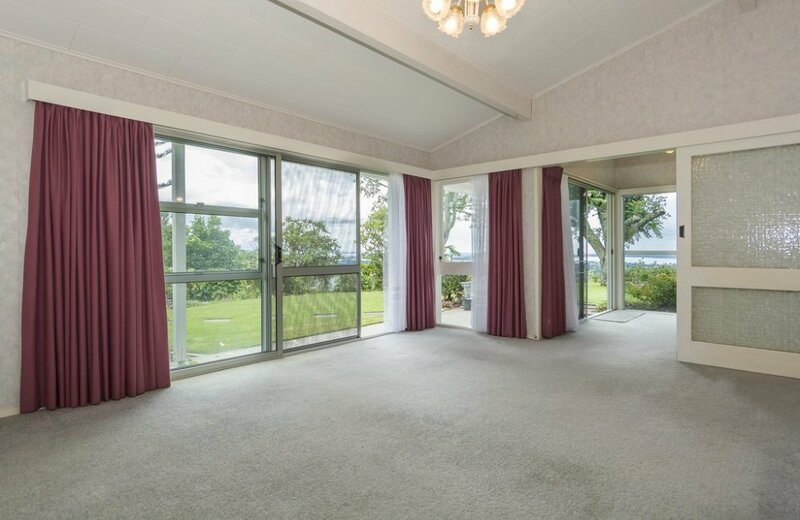 Sitting on a magnificent site boasting exceptional sea and city views, this 1970's home is waiting for a magical makeover by new owners. 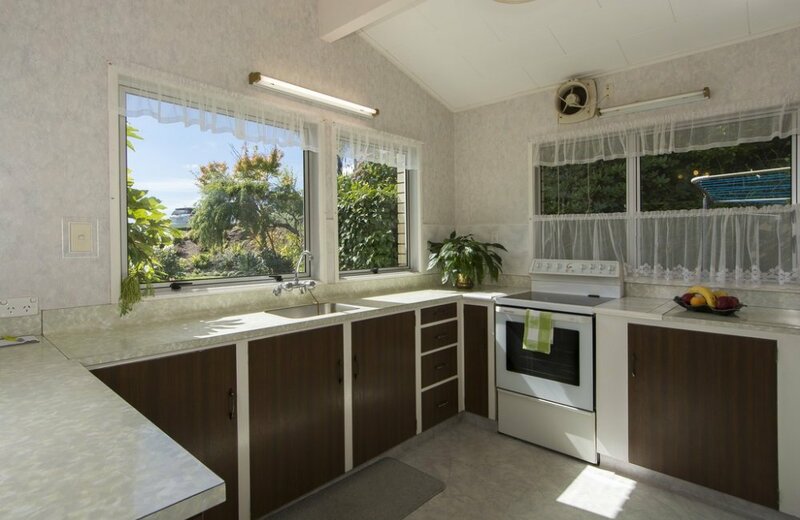 Our retiring sellers have begun by updating the two bathrooms but with age creeping up, have left the remainder of the project to more energetic folk! 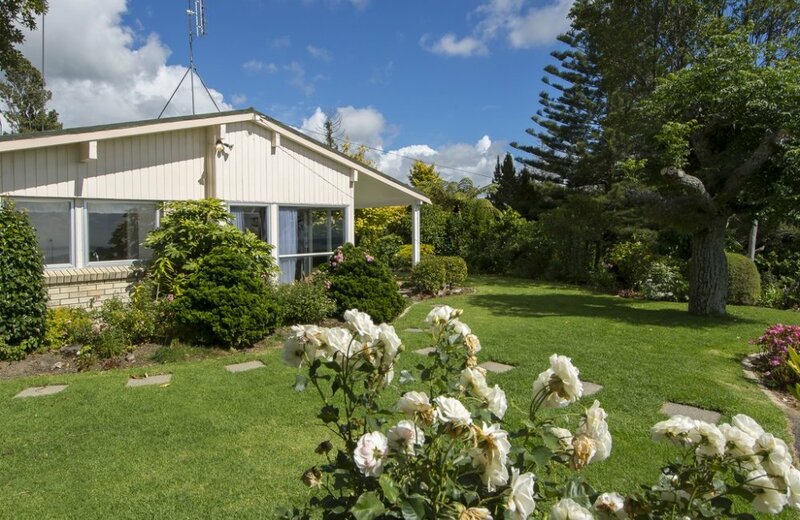 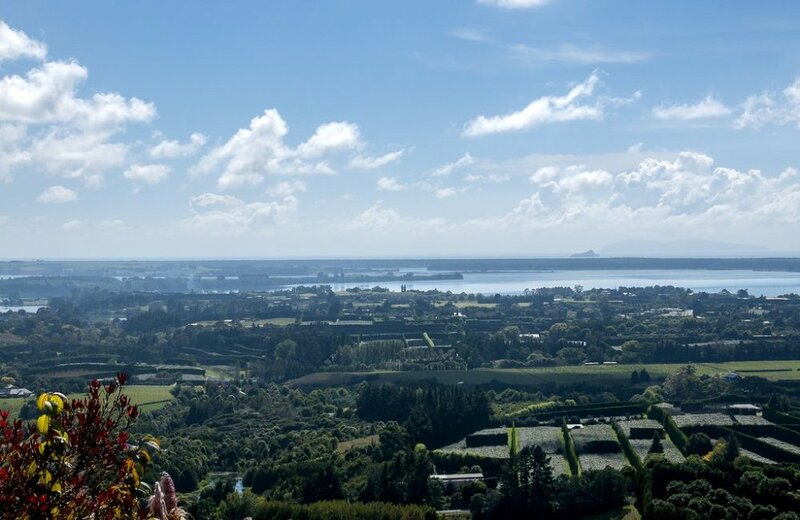 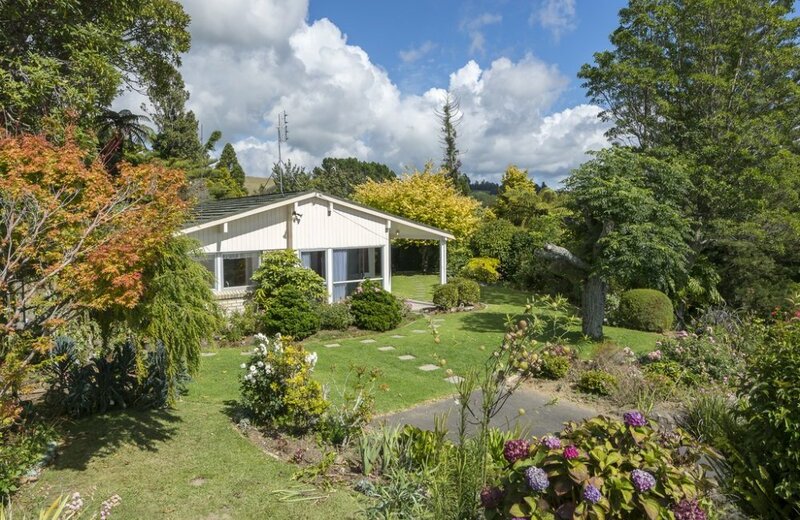 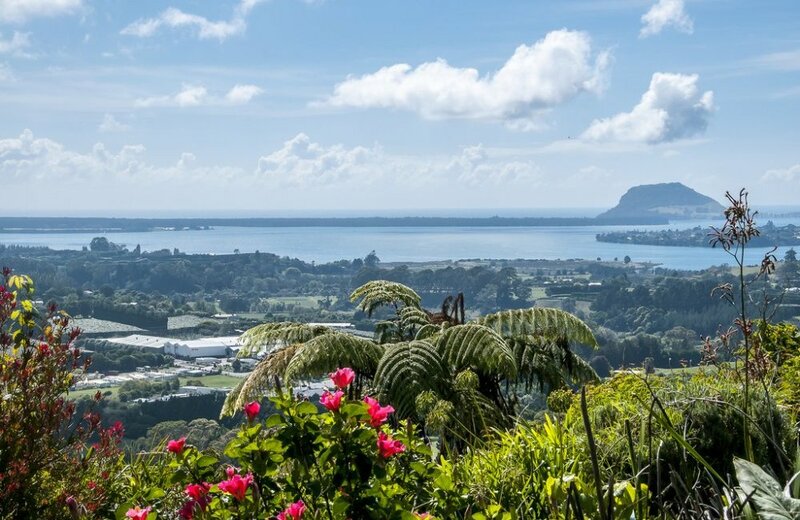 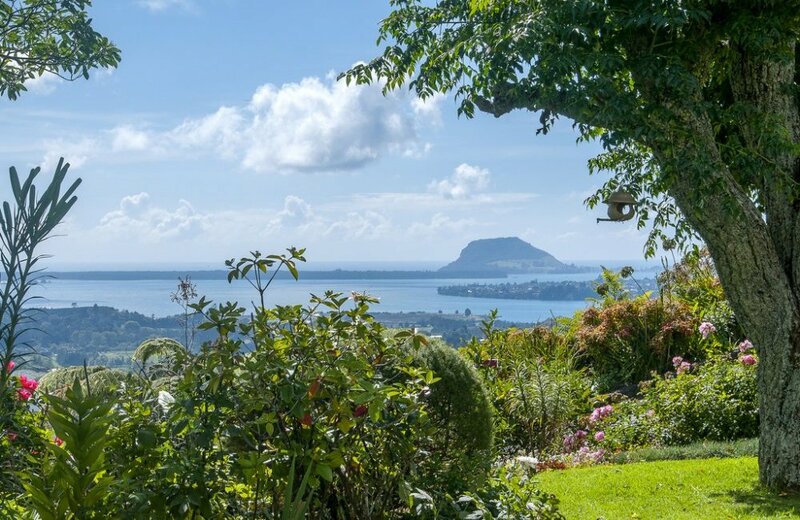 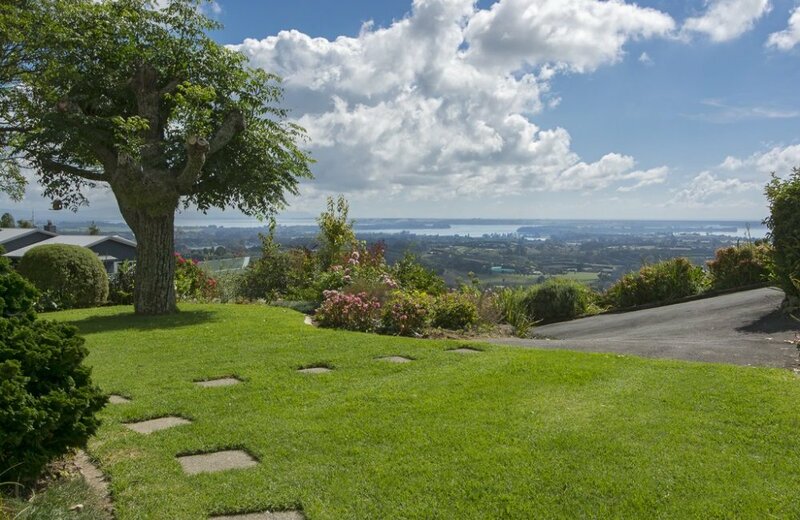 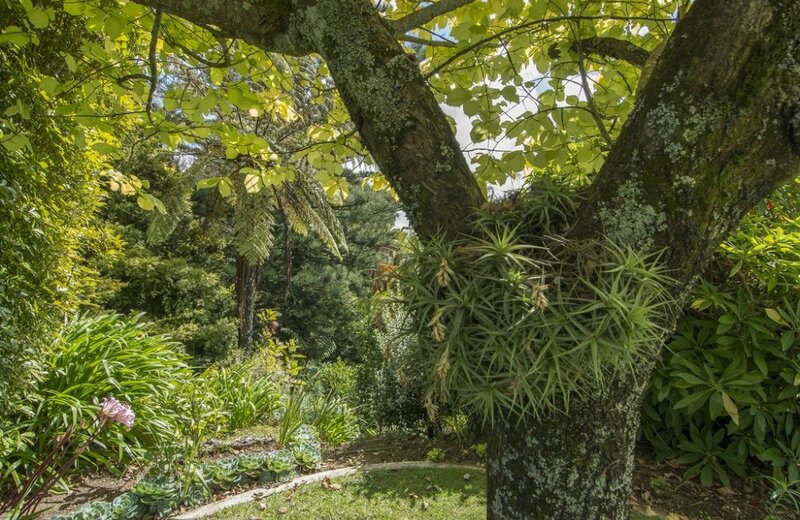 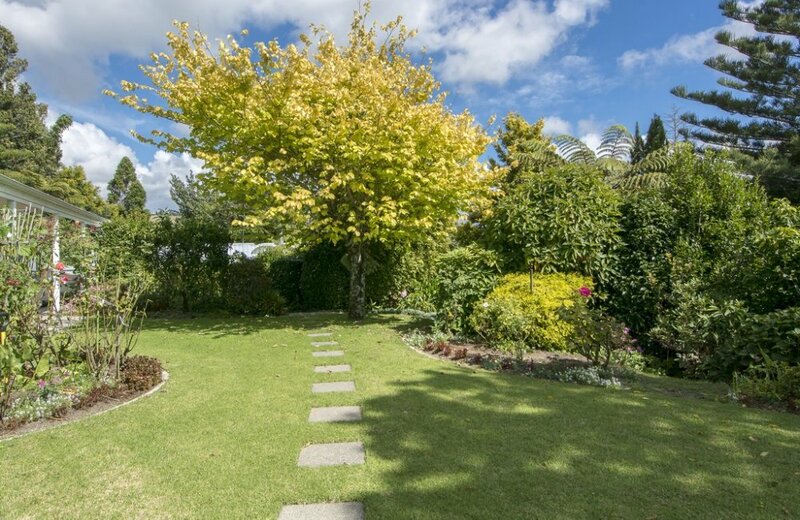 Established gardens, lovingly cultivated over the past years, provide a beautiful backdrop for a discerning buyer and a home to Tuis and Keruru. 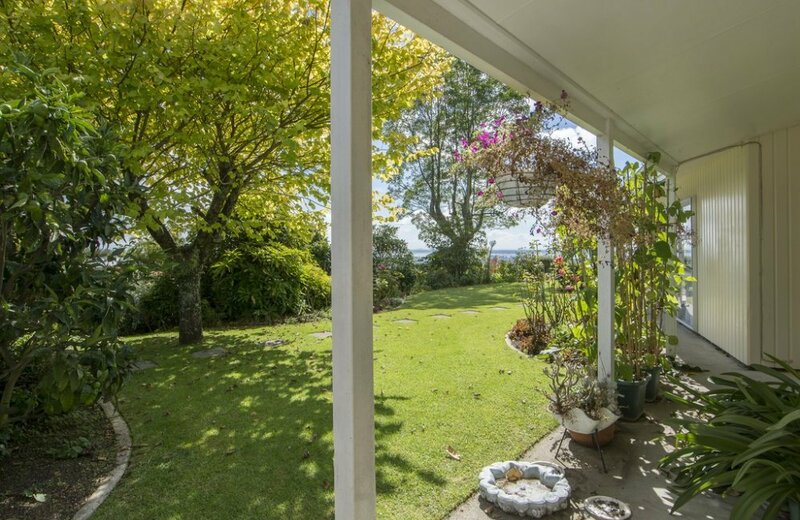 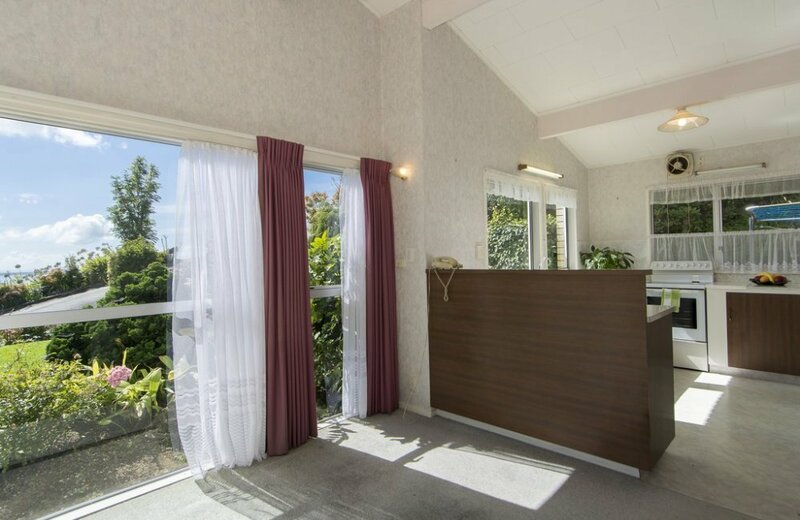 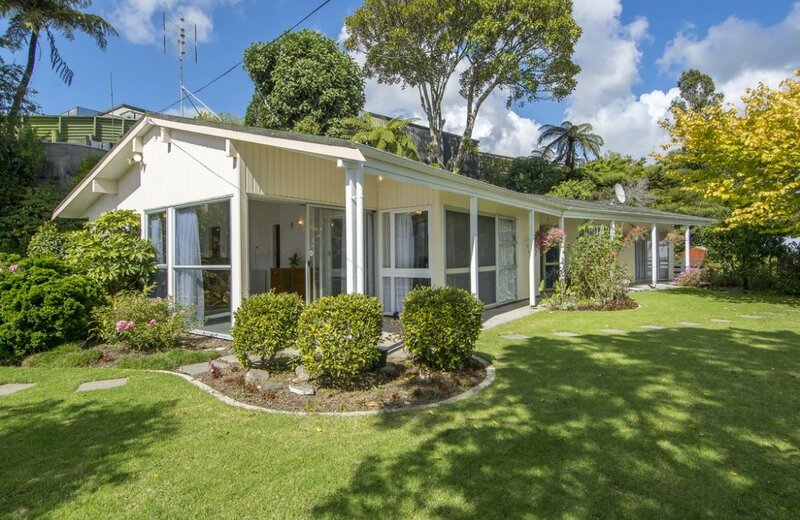 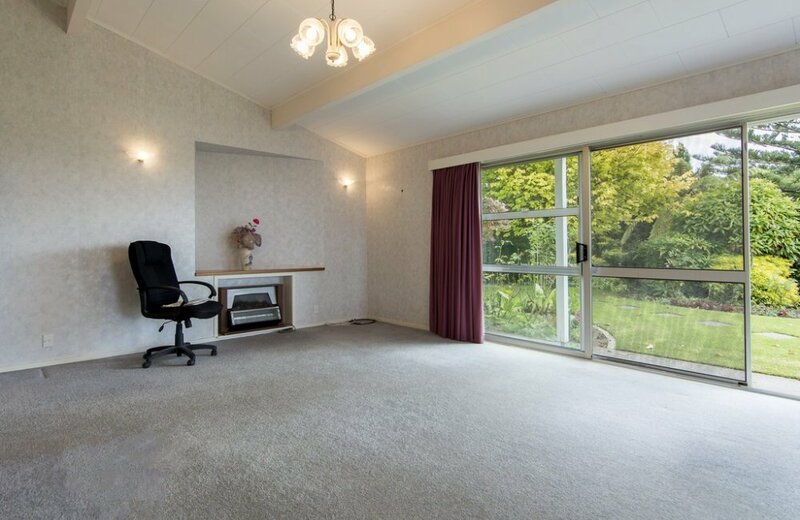 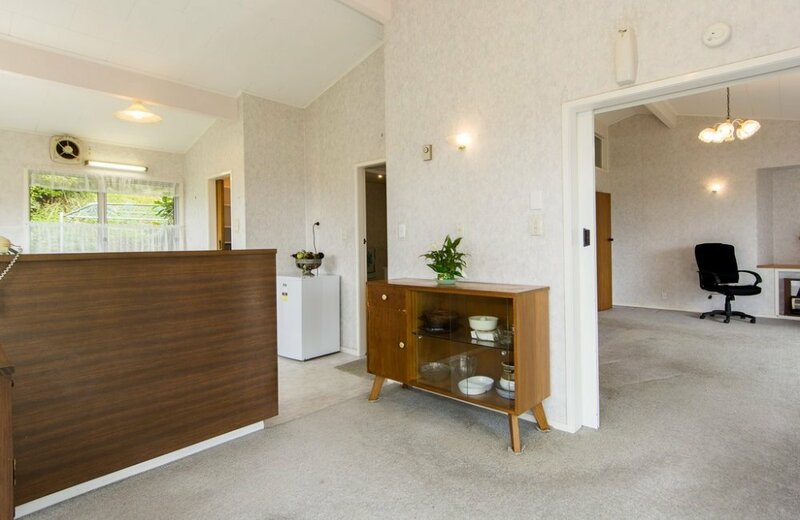 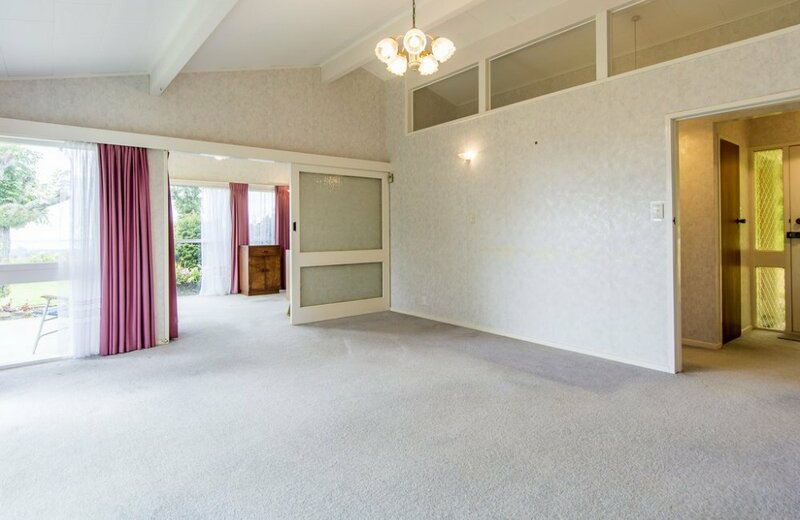 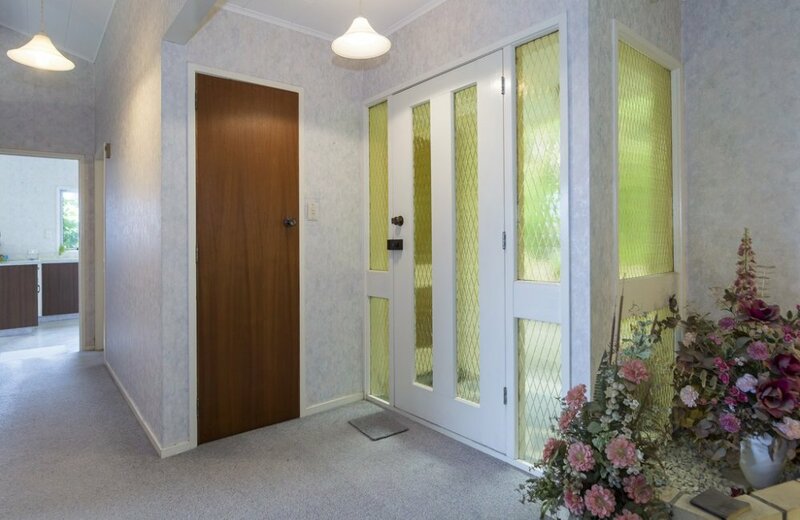 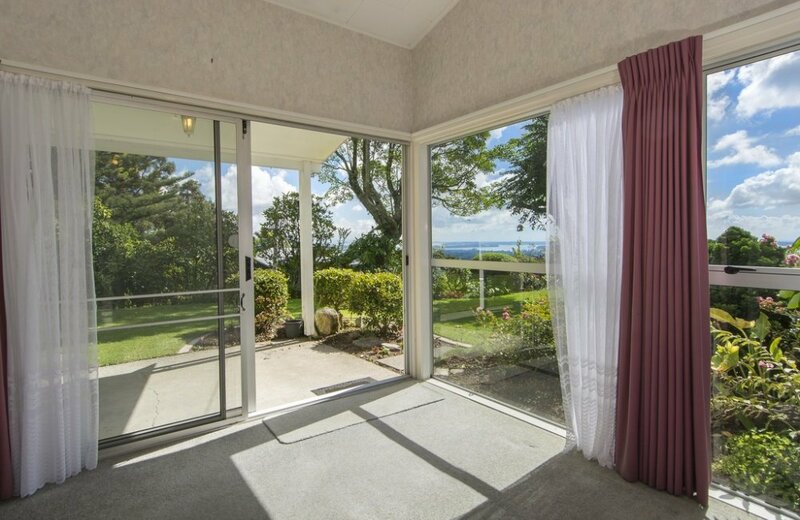 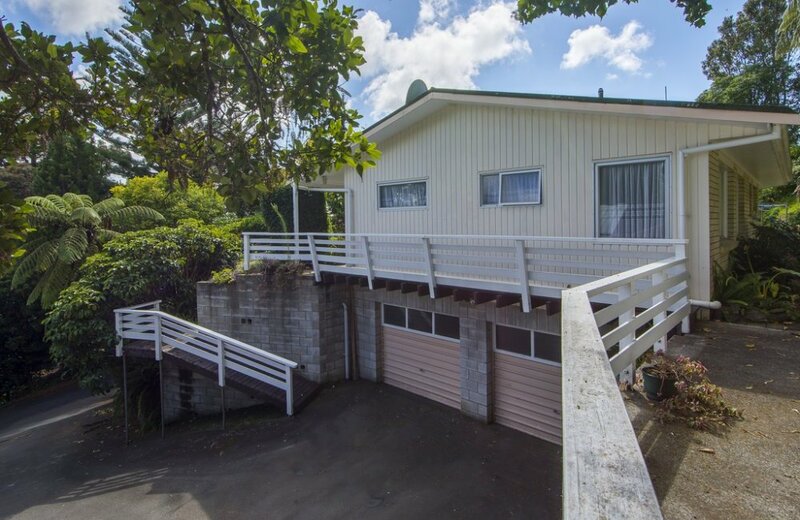 Situated only 5 minutes from Bethlehem Town Centre and 10 minutes into Tauranga's CBD, this property offers plenty of potential for the future.